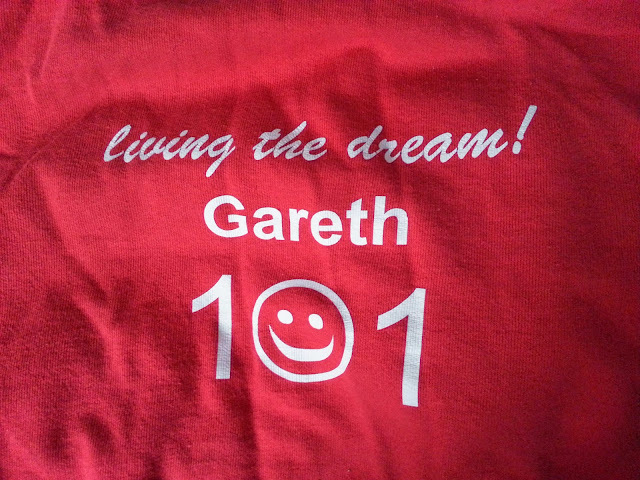 Unbelievably, it is now over five years since 101 helper and group nurse Gareth Boylan died aged only 34. 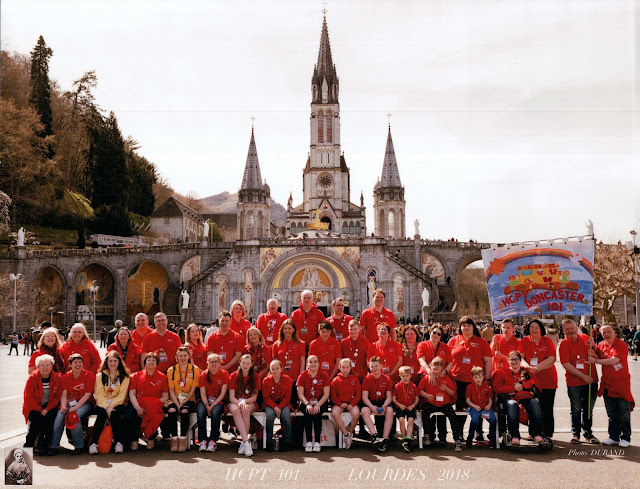 It is a fitting tribute that donations in Gareth's memory are still helping children to experience Lourdes at Easter with Group 101 and HCPT. 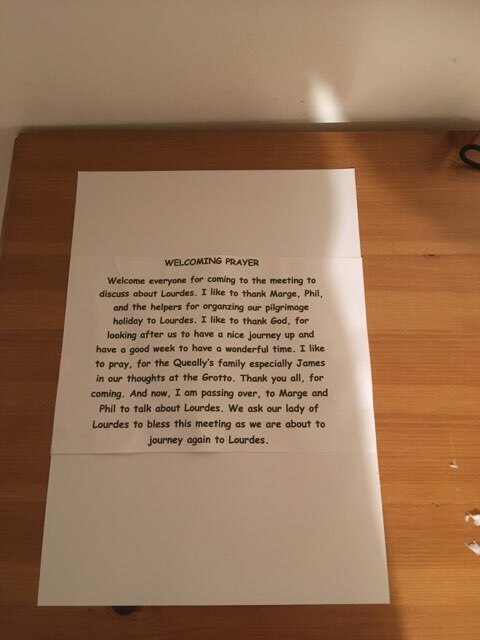 In the past week, we have received a donation from Gareth's wife Lizzie, who arranged a comedy night starring legend Jimmy Cricket and we have also received a donation from Gareth's mum and dad, Chrissie and Paddy. In just two weeks we will be in Lourdes, a place Gareth loved, and we will pray for him and light a candle for him at the grotto. His friendship, humour and caring nature are greatly missed. Many thanks for your support. 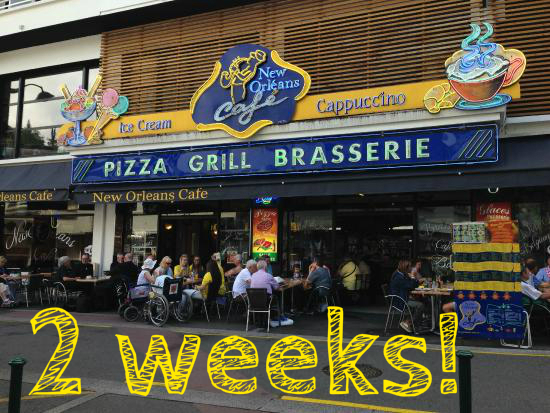 Just Two Weeks To Go! 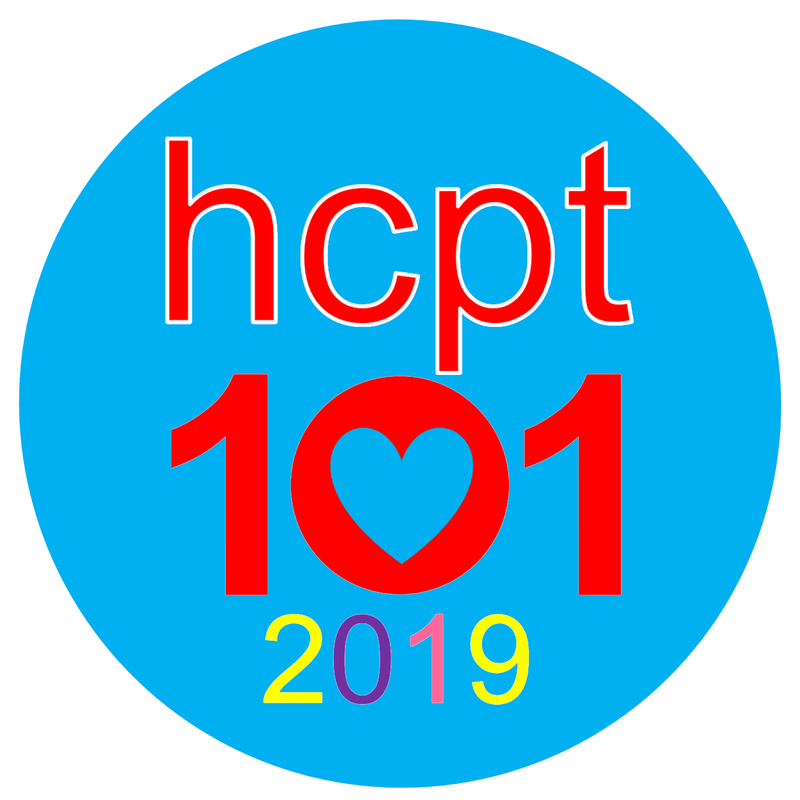 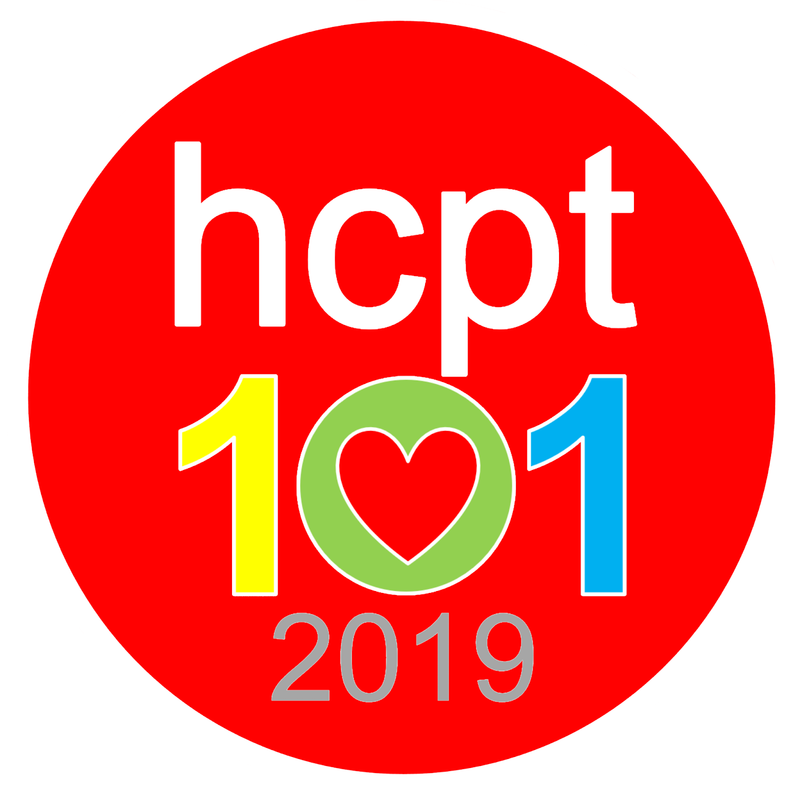 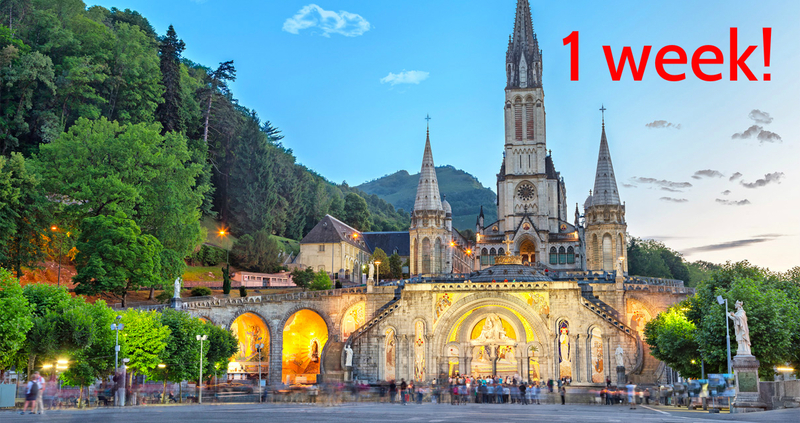 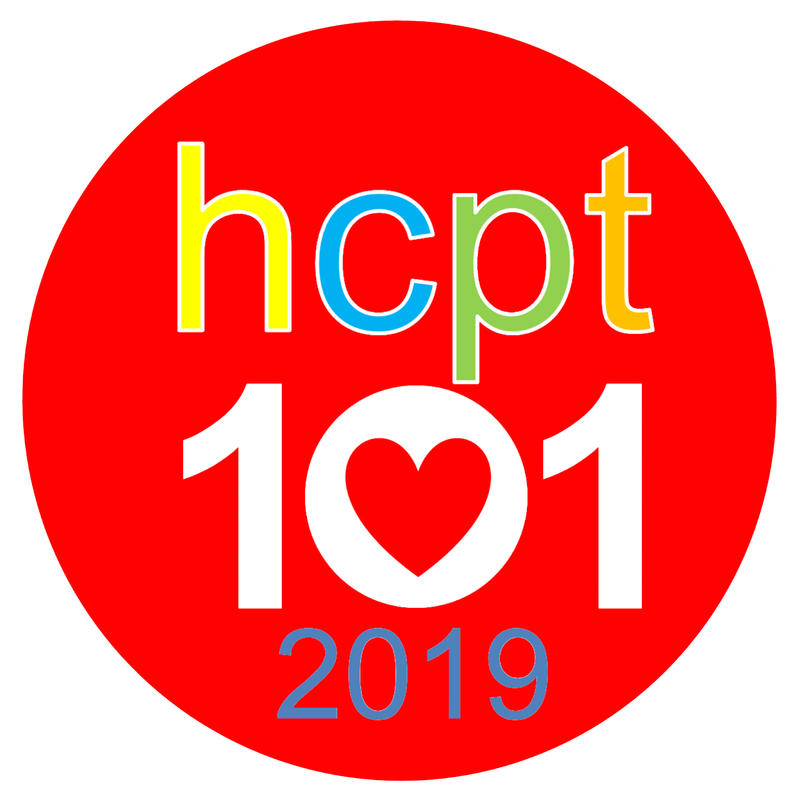 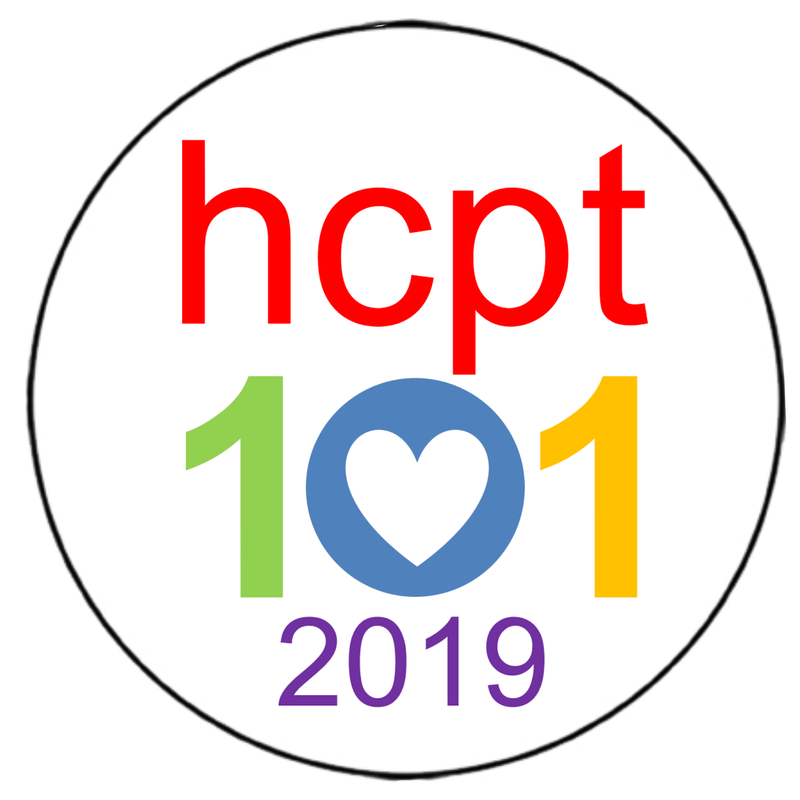 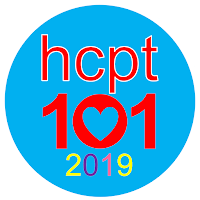 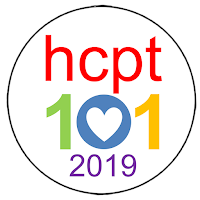 In just two weeks, HCPT Doncaster Group 101 will travel to Lourdes! 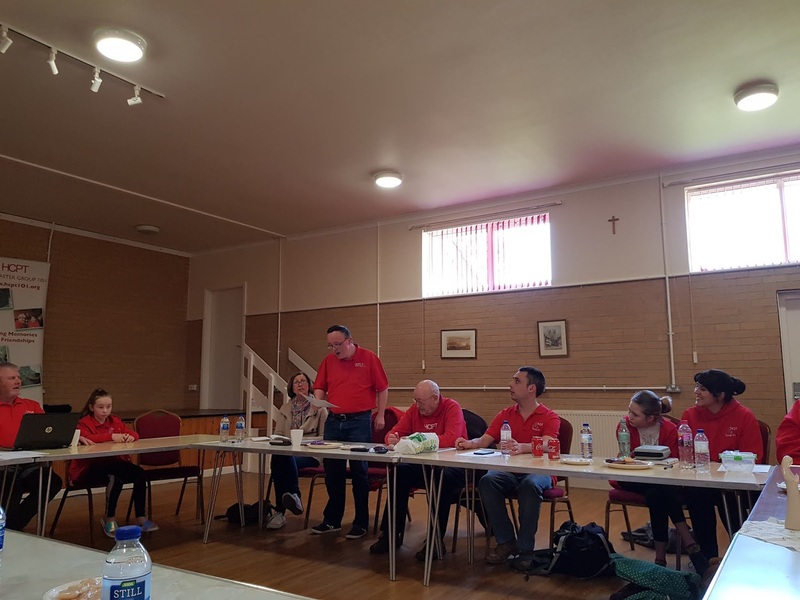 To everyone who has helped us, many thanks from all of the group, especially the young people who will get so much out of the week. 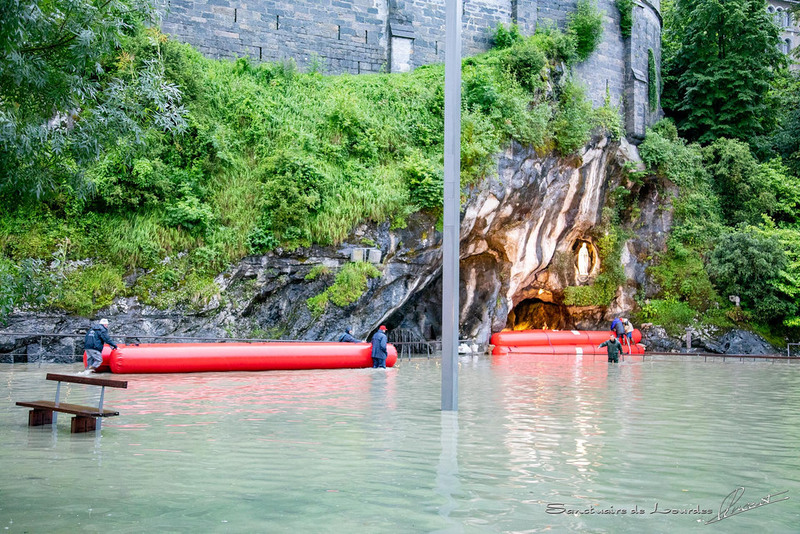 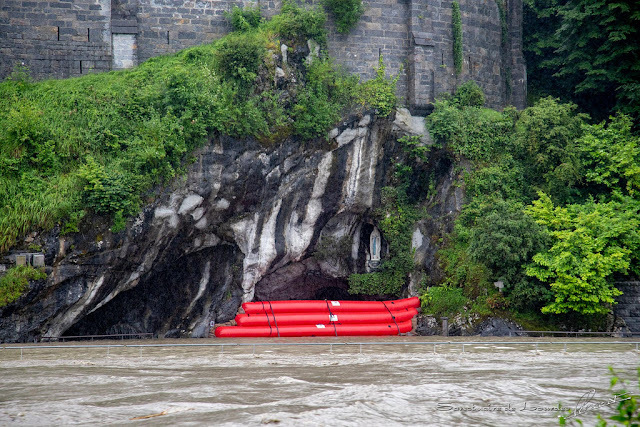 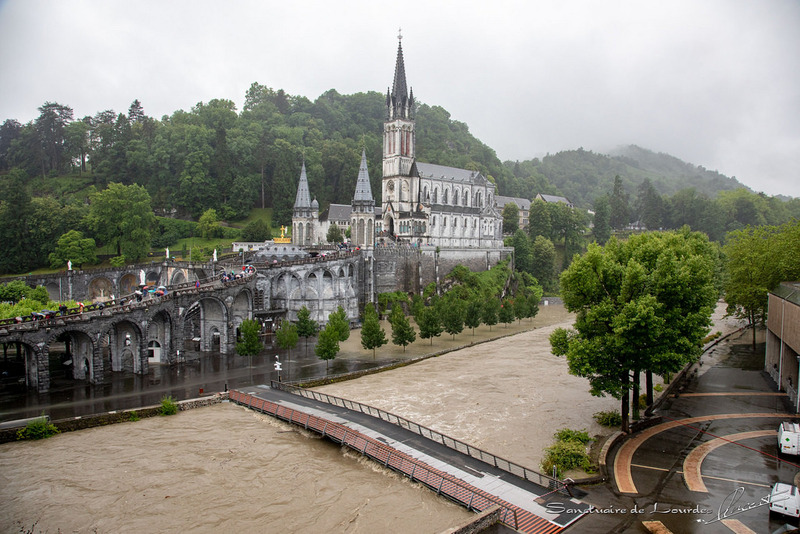 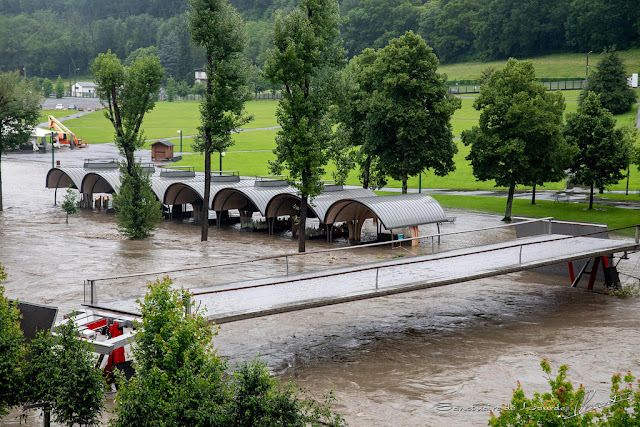 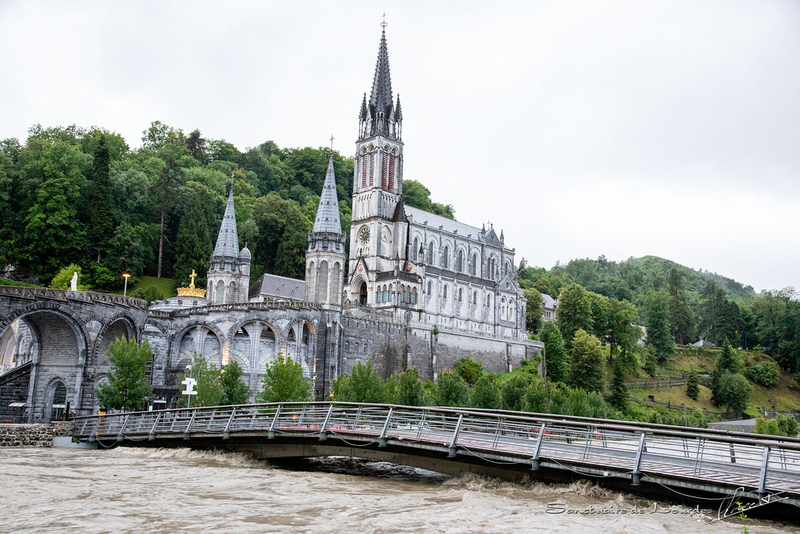 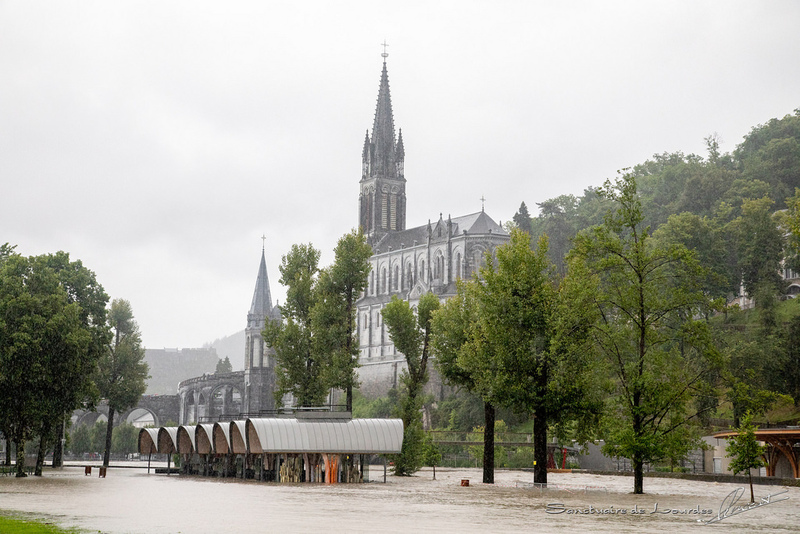 So many people help us to get to Lourdes and it wouldn't happen without your support. 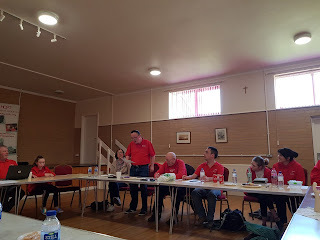 Last week, we had our group preparation day and now we are almost ready to go! 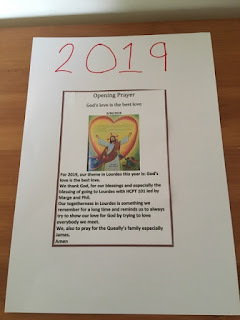 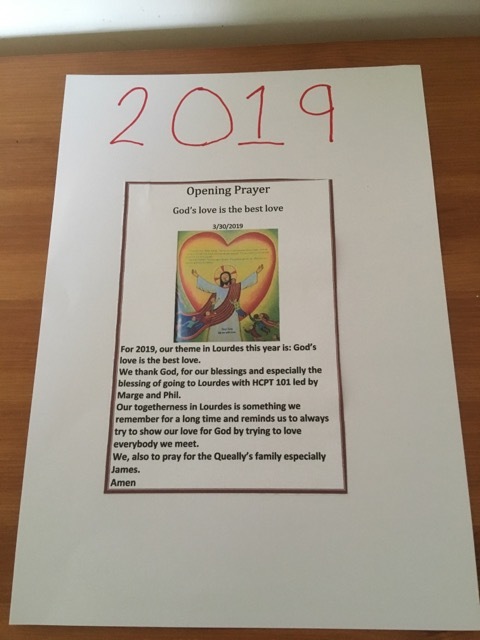 Martin said some beautiful prayers as part of the preparation day and they are pictured below. 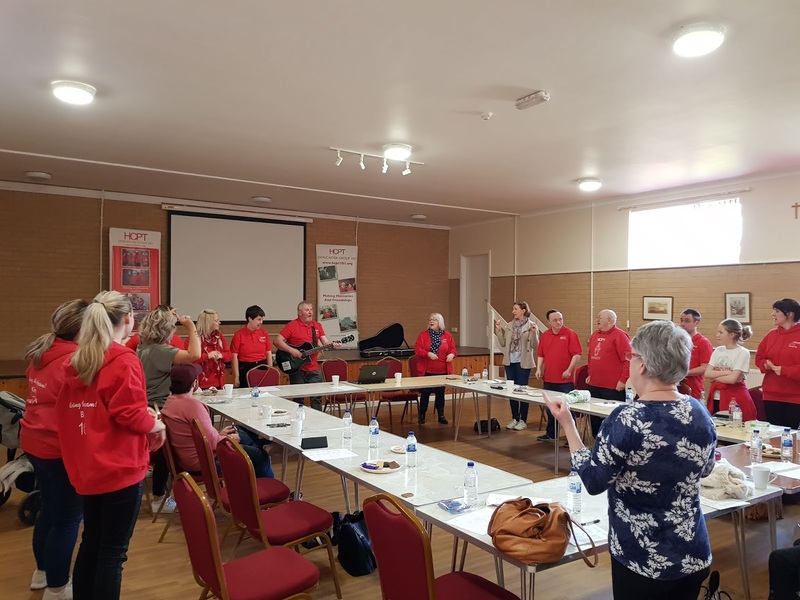 Last Saturday some members of Group 101 had the privilege of watching the very funny Jimmy Cricket perform to a packed audience in Hebburn near Newcastle. 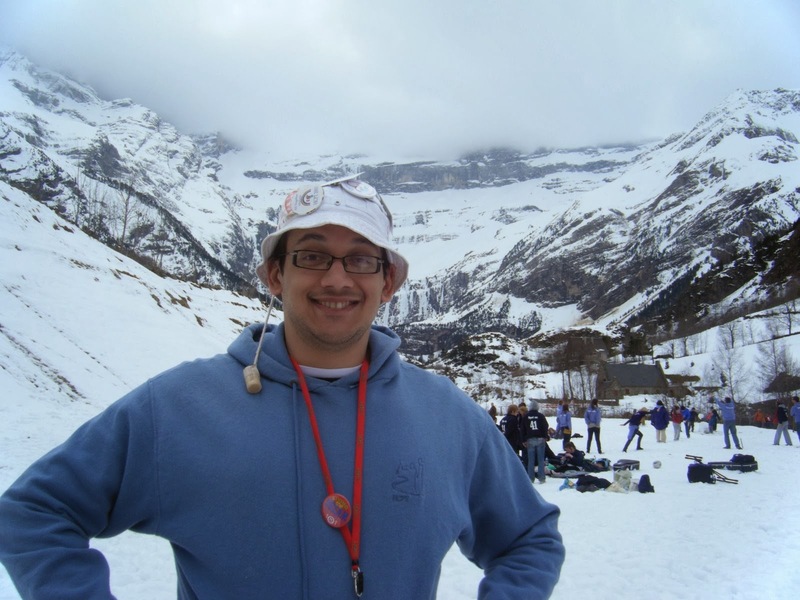 The show was organised in memory of our friend and nurse Gareth Boylan, who died just over four years ago. Group 101 received a donation on the night and on the same day also received a donation from Gareth's mum and dad via our JustGiving page. 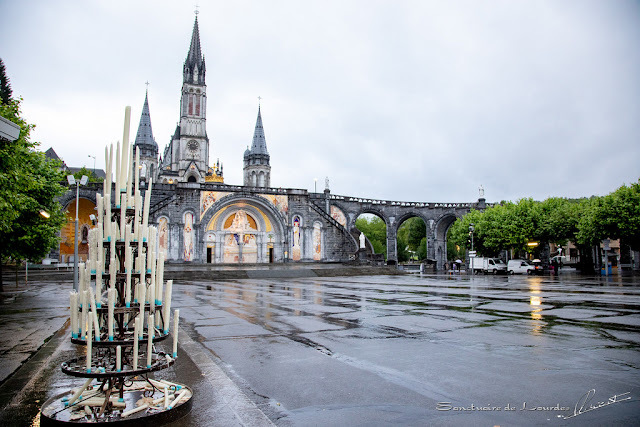 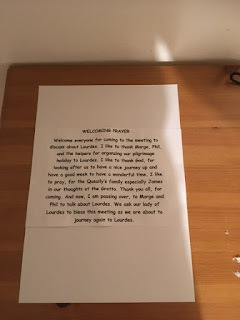 It is humbling and comforting to know that Gareth's memory is still helping us to take children to Lourdes.